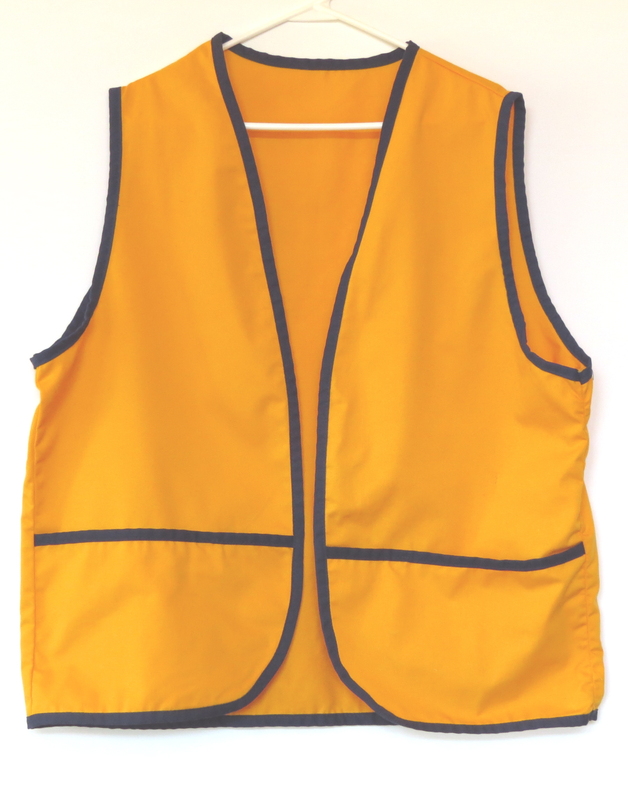 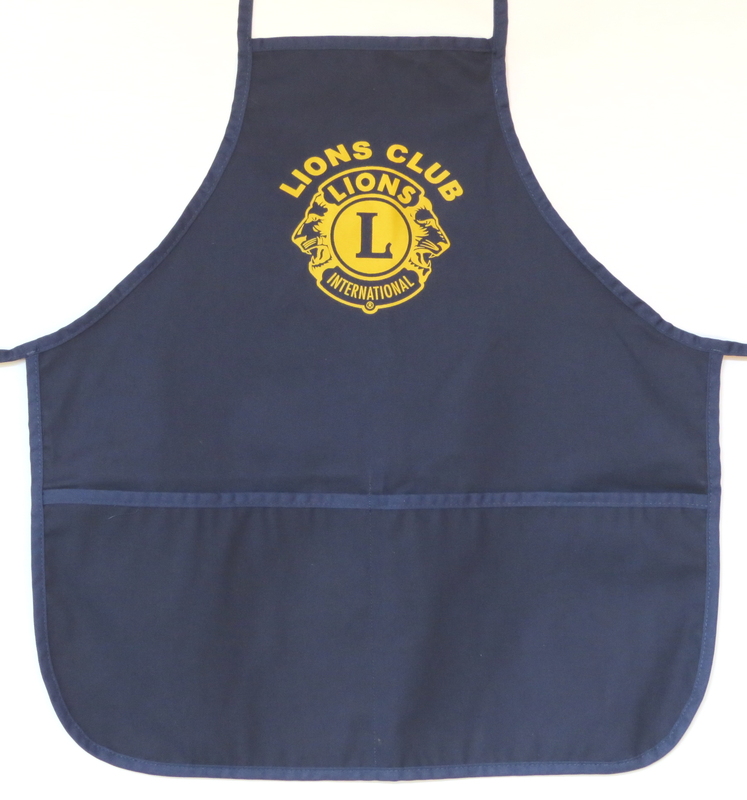 V1 – Club vest – Yellow poplin with purple trim. 2 pockets. 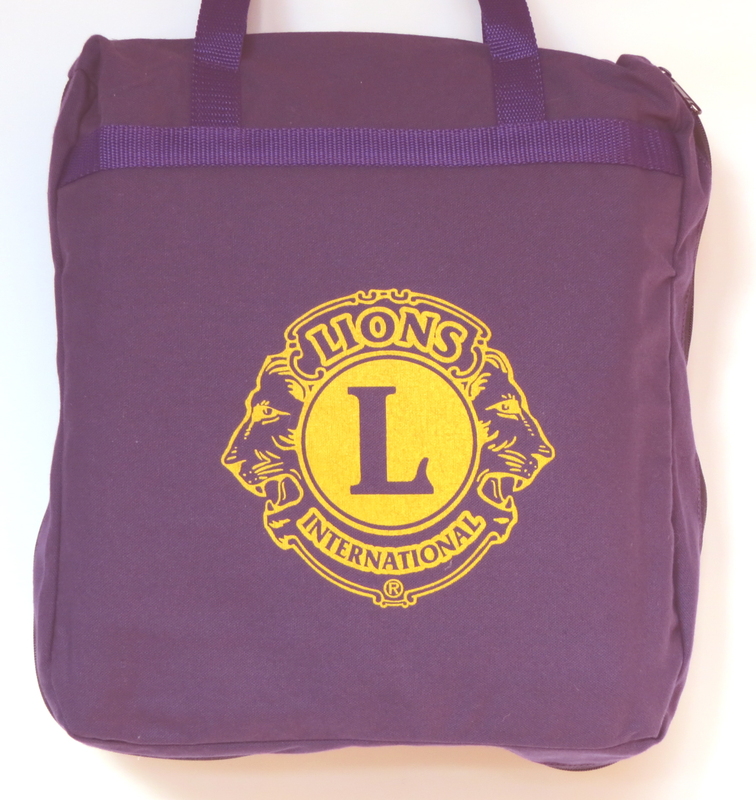 Customizable – include instructions on your inquiry.